Choices. Seventeen-year-old Mia is faced with some tough ones: Stay true to her first love—music—even if it means losing her boyfriend and leaving her family and friends behind? Then one February morning Mia goes for a drive with her family, and in an instant, everything changes. Suddenly, all the choices are gone, except one. And it's the only one that matters. If I Stay is a heartachingly beautiful book about the power of love, the true meaning of family, and the choices we all make. 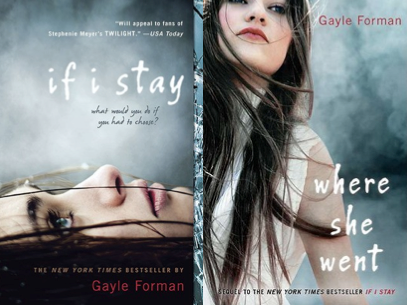 I read If I Stay and Where She Went on November 12 and 13, 2011. It was actually right around the time I created my blog. 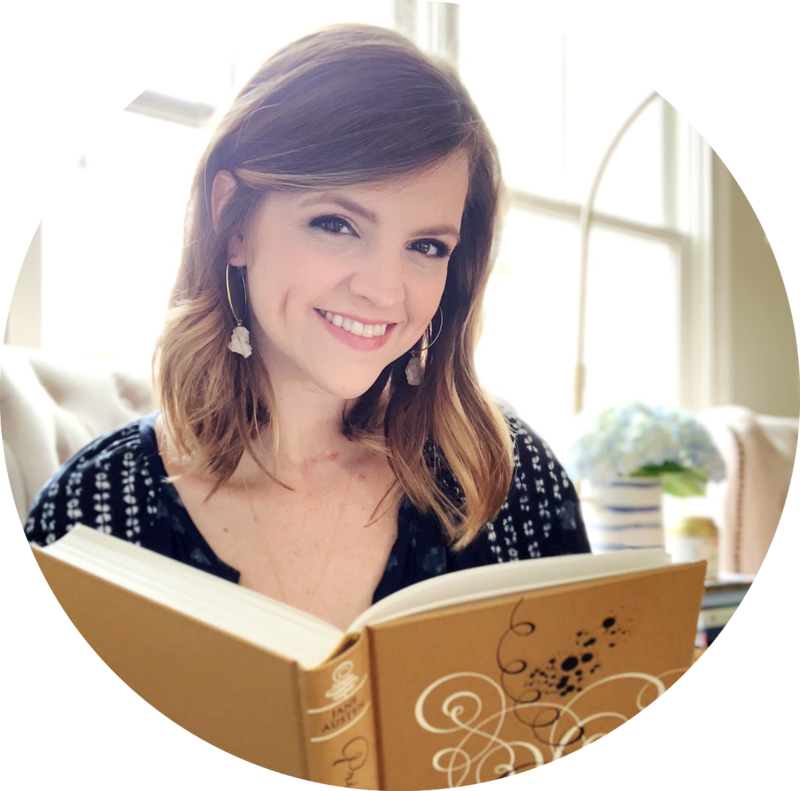 I hadn't really gotten started yet, but I had discovered the book blogging community. 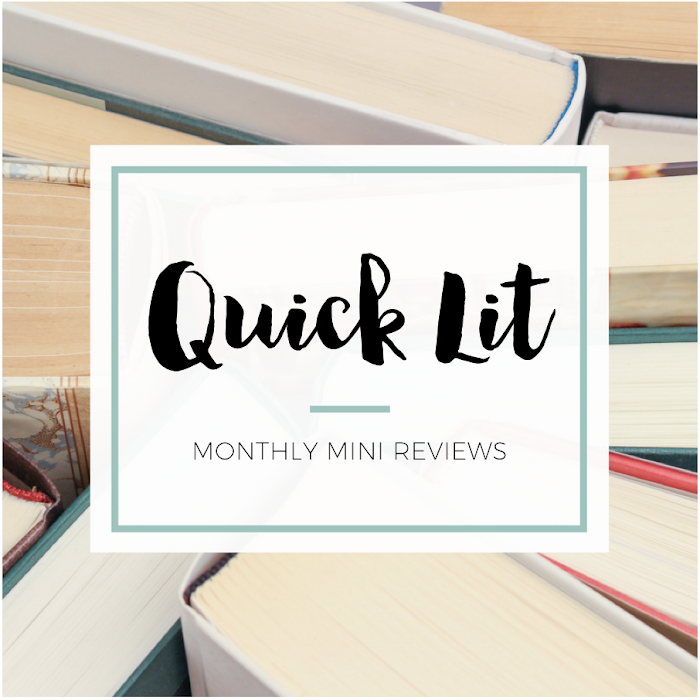 I was finding new recommendations every day, and I wanted to know more about the books I kept seeing on all these blogs. I grabbed both from the library and dove in. Because I read them pre-blogging, I have never written about them on So Obsessed With! So, these were re-reads, but this will be the first time I review them. For If I Stay, I remembered the general premise of the book: there was a car crash, Mia was fighting for her life and deciding if she wanted to stay or go. With Where She Went, I remembered that the story focused on Adam, that it had made me hurt and that I'd been shocked at what happened since the ending of If I Stay. And honestly, I remember being unimpressed with If I Stay. It had been so hyped at the time I picked it up, and it really didn't live up to my expectations. It wasn't a bad read, but I'd never felt the desire to talk about it on my blog. Where She Went, on the other hand, was the book that moved me. I remember being surprised by my love for the book and caught off-guard by the way Adam stole my heart. Honestly, I wanted to re-read If I Stay because the movie was being released. It had been a few years since I'd first read Adam and Mia's story, and I wanted to relive it on the page at the same time I was seeing it on the screen. I'd wondered which one would make me more emotional, so I re-read so that I could find out! I'd also been curious if I would like If I Stay more or less than I did the first time around. And would Where She Went still be my favorite? These questions needed answers! These books exemplify one of the reasons I love re-reading: I loved them both more the second time around than I did the first! I actually saw the movie before I re-read the book, so I had all of those images and scenes in my mind as I re-read If I Stay. I was curious to see what they added, what they left out and how it all made me feel. In a way, I think I felt more emotional watching the movie. Seeing the family on screen and knowing what Mia lost made it feel that much more real to me. But then reading it, I suddenly found myself picturing them in their everyday lives... and the weight of Mia's decision struck me. I'd felt more detached the first time around, but that wasn't the case when I re-read. I think my expectations impacted my first experience with the book, but I also think that the movie deepened my feelings for these characters. Where She Went, on the other hand, was always the more emotional read for me. I won't talk about what happens in it, just in case you haven't read it. But I will say that I was so invested in Adam's story. I felt so much angst and turmoil over where he was at and what he was doing. I think the fact that I enjoyed If I Stay more when I re-read it also impacted the way I felt about Where She Went. I was more invested in the book than ever before. And I usually hate lyrics in books, but it just worked for perfectly for me with this one. I want to own this CD. Speaking of the music, my favorite change in the movie is the way they improved the band's name. That was a much-needed update. But at the end of the day, this was a great re-reading experience! Absolutely! Although I felt a little "meh" on If I Stay the first time around, I grew to love it in a whole new way upon re-reading. Where She Went is still my favorite of the two, but I think I have a deeper appreciation for both books overall after reading them again. I'd given If I Stay three stars and Where She Went four stars the first read, but I bumped both of them up after re-reading. In my rating system, If I Stay now merits a So Enjoyed It and Where She Went a So Loved It. Re-reading success! if you want to talk about your re-reads! I also read these a few years ago but I actually loved both of them and I think I gave them 5 stars. I haven't seen the move yet but I really want to re-read them because I'm remembering how much I loved them. Especially Where She Went. That dancing scene in the garden was amazing. Also, I think I'm going to sign up for the re-read challenge! I feel the same way about these two! I liked If I Stay, but didn't love it. And then I read Where She Went and it blew me away. I was seriously emotionally invested in the latter, and just thinking about it makes me want to reread it next year for sure!